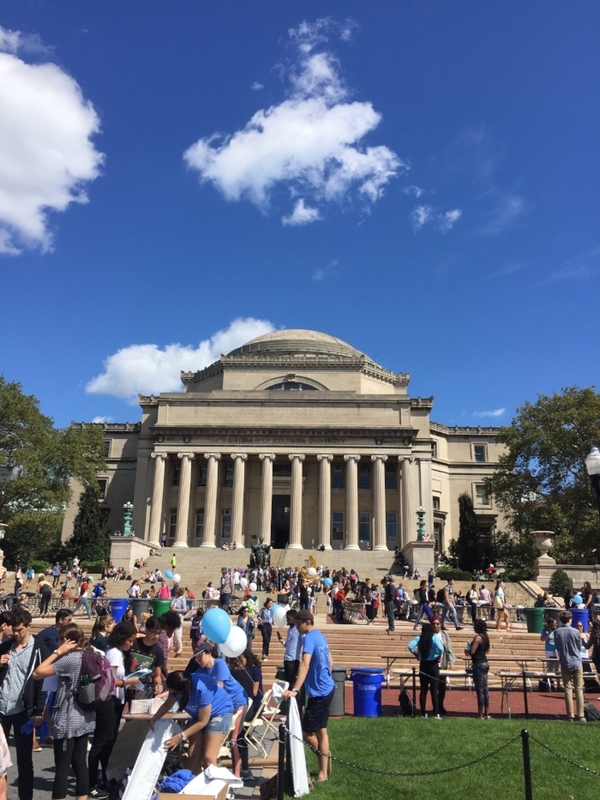 Welcome to Columbia University! RUF International is a place for international students to make friends, enjoy community, and explore Christianity together. We hope you will join us!